Bulbs are a gardener's delight because they signal earth's re-awakening after a cold, dark winter. 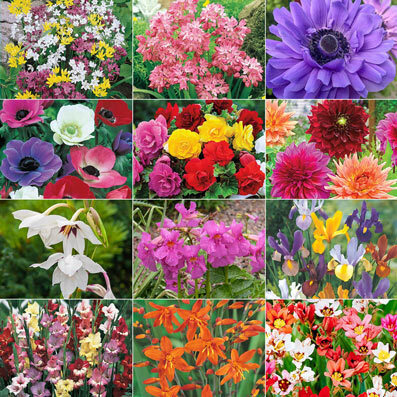 Fill your spring with blooms from our unique bulb varieties, carefully tested by our research team and selected because they've been proven to perform. 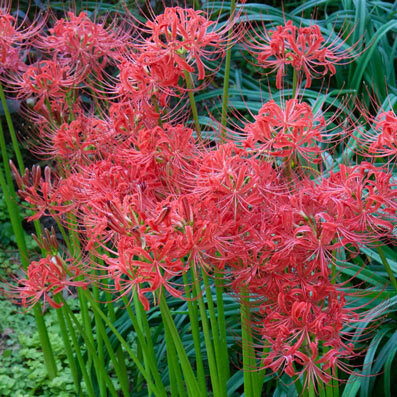 Bulbs are an easy way to add color and interest to your garden. 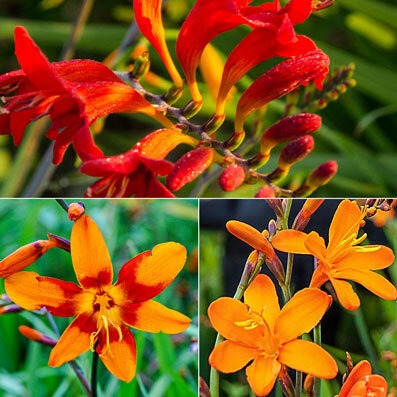 Plant them in different spots for pops of color or plant a large amount of one variety to create a wow factor. 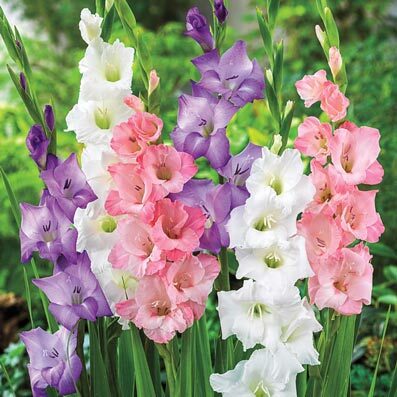 There are varieties galore, providing bloom times from spring through fall. 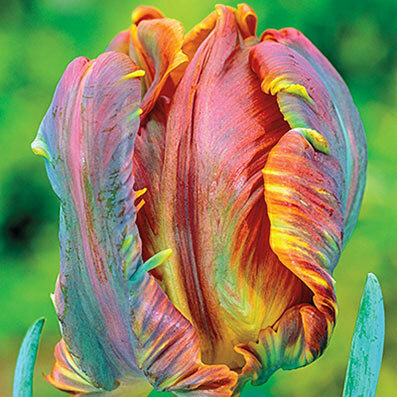 Hardy bulbs, like tulips and daffodils, are cold tolerant. 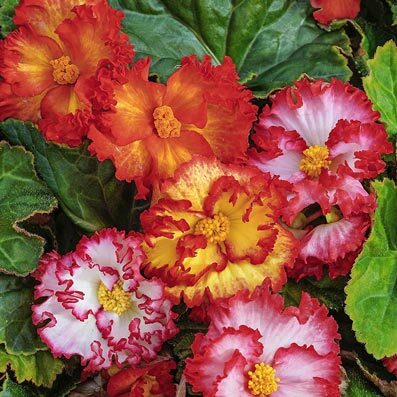 Tender bulbs, like caladiums and gladiolus, are not cold tolerant. They are planted in spring, dug up before the first frost in fall and stored through winter. 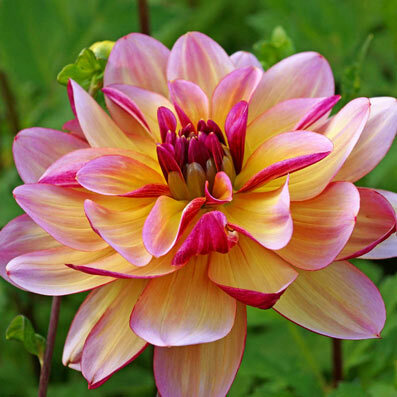 Most tender bulbs bloom in summer, although tuberose and some dahlia bloom into fall. Most bulbs prefer full sun and well-drained soil. If deer are plentiful in your area, plant deer-resistant varieties like daffodils and allium. There are some bulbs that do well in light to medium shade, such as Spanish bluebells and snow drops. Also plan for bloom time — if you want to welcome spring before it officially arrives, crocus is for you; if you're a summer lover, lilies are the way to go.